Is it time for a Spring clean of your office interior? 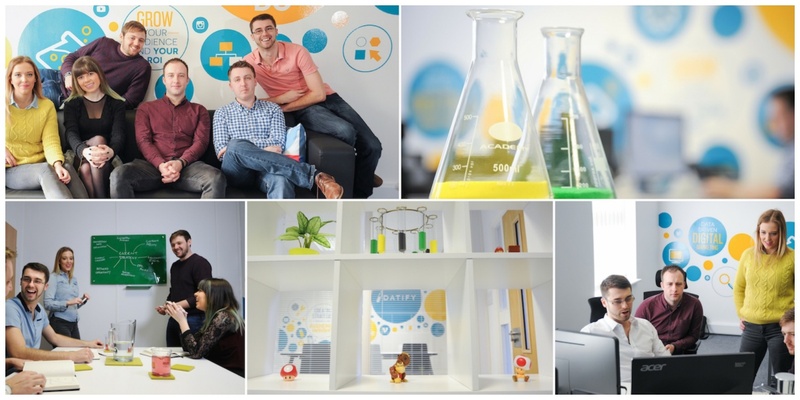 Our team of designers can transform a dull and dated office interior into a bright and inspiring workplace. 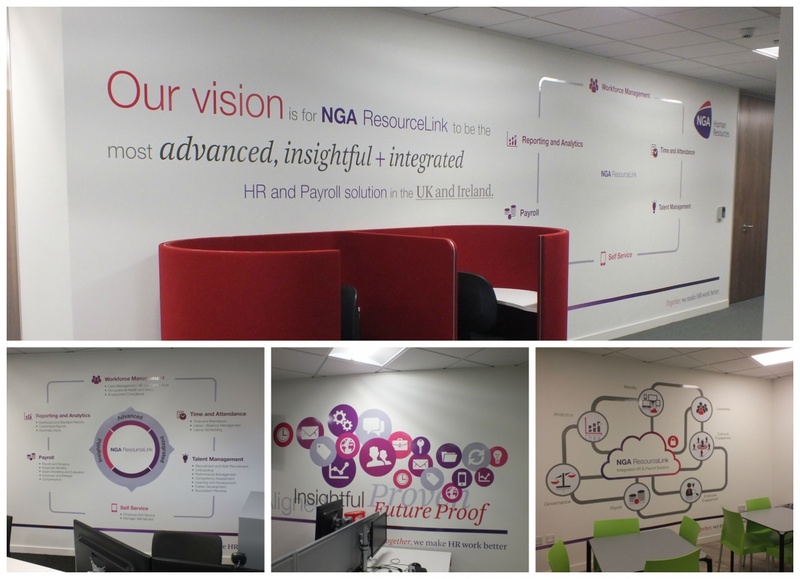 Using bespoke wall graphics and custom displays, unique to your brand, we can create a workplace that will impress your customers and staff alike. With over 40 years of experience designing and building custom displays for events and exhibitions, GH Display is perfectly placed to create something for your business that can communicate your brand, products and business ethos. We don't just stop at stunning wall decals or clever ceiling and floor graphics, we go further with 3D design using unique materials to create an of the minute display. We will advice and guide you on the endless possibilities of design features such as finished textures, innovative lighting, sounds, colours, graphics and architectural shapes. We can advise on a broad choice of digital technology, seamlessly incorporating it whilst ensuring not to compromise on functionality or design. If you would like our clever team of designers, printers, carpenters and technicians to browse over your future project we would love to hear from you. The possibilities are endless and we can create something amazing within your budget. You can either phone our offices on 01733 570222 to talk through your project and arrange for a site survey or complete our design brief form below and we will call you. Some of our recent projects are featured in our portfolio so please feel free to have a browse through the various case studies by clicking on the office interior design images on this page or the portfolio link in the top menu.